In more than 1000 Schools and Colleges across India. Sapna’s University and Institutional supplies include 350+ colleges under the Bangalore University, 100+ colleges under the Tamil nadu University and many others in the Hyderabad Universities too. Sapna also cater over 900 schools with ICSE, CBSE, IB and Cambridge boards. 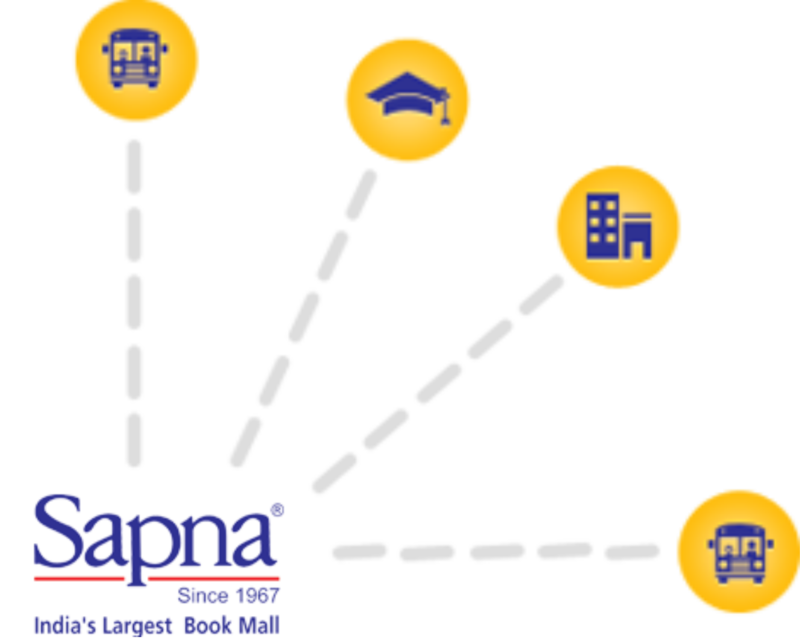 Sapna is committed to bringing the best knowledge experience to all around the World. Sapna is also the official supplier for NCERT books in Karnataka. Looking for a Library supplies for an institute? We offer wide range of books for Colleges, Schools across India with heavy saving.